Many construction and renovation projects rely on wood materials for completion — but knowing which type of wood is needed can sometimes be confusing. 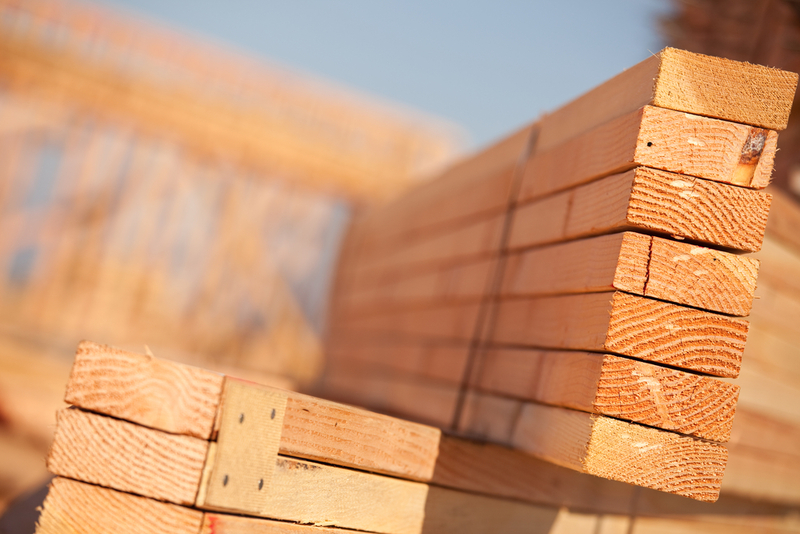 Many individuals don’t fully understand the differences between timber, lumber, and plywood. As the team at Freres Building Supply in Stayton, OR explains, these materials are more distinct from each other than you might think. Timber simply refers to the raw wood before it has been processed. It can be used to reference both live trees, as well as trees that have been cut down but are yet to have been made into boards. Any tree — living or dead—that is yet to be processed into another wood byproduct can accurately be referred to as timber. Lumber refers to cut wooden boards that have been produced from timber. Lumber is typically produced in long, thick planks and beams. Rough-sawn lumber is typically further shaped to be used for furniture components, while finished lumber is used for framing and other structural construction work. Softwood is most often used for lumber, though certain hardwoods may be used for flooring. Plywood is a manufactured product created by gluing together thin layers of wood known as veneers. The resulting composite material is surprisingly sturdy, creating a durable panel that is resistant to cracking and expansion. This thin, attractive design makes plywood a popular choice for fencing, interior floors and walls, and even playground equipment. Trying to figure out which building materials you need for your project can be a challenge — but not when you have Freres Building Supply on your side. In business since 1943, this experienced local company has a wonderful selection of lumber and other materials to help you complete your project. With professional advice and free in-town delivery, they’ll make it easy for you to get the job done. To learn more about their products and services, visit them online or call (503) 769-2879.